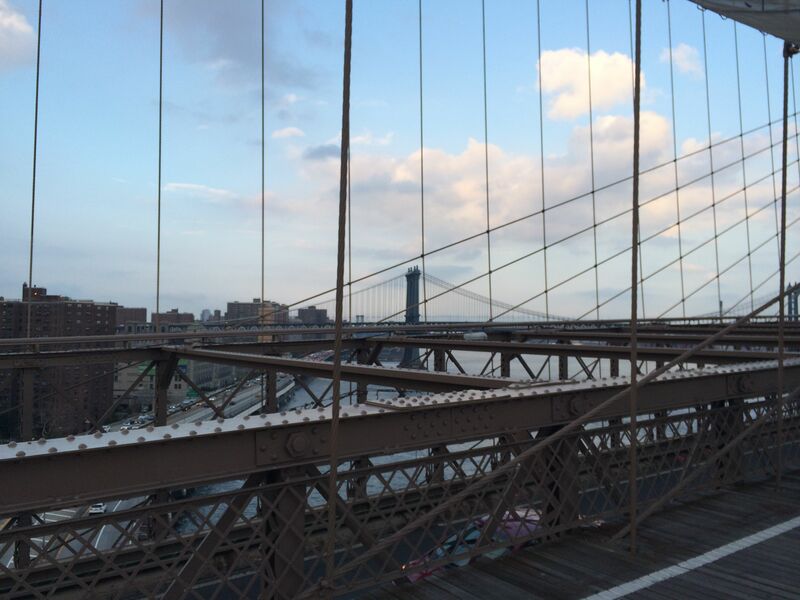 I celebrated my one-year anniversary of living in New York City on September First. I can look back on this last year and without hesitation know it has been the hardest one of my life, for reasons geographical, relational, and tragical. It was the year that proved I could be a survivor, which is a test I’m not happy I had to take, but happy that I passed. I take a lot of pictures, especially when I travel, and since living over here has felt more like an extended trip than home (I’m not sure it will ever feel like home here, but that’s okay with me), I’ve taken many pictures over the last year. 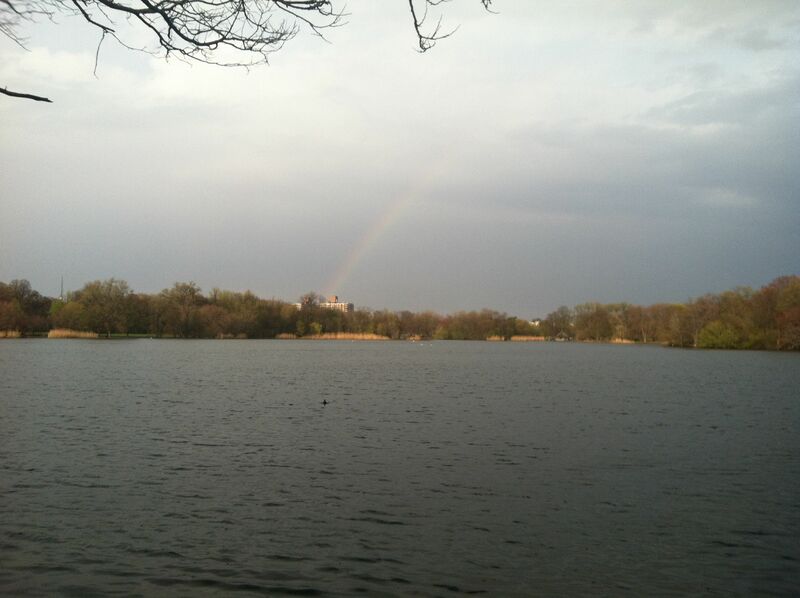 Here is my first year in NYC, in a few photos. 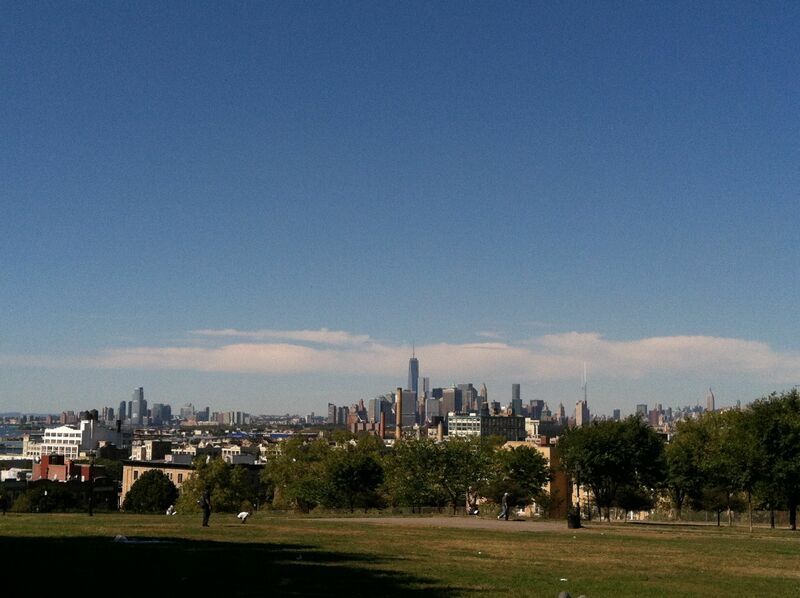 Sunset Park, View: Perhaps the best way to encapsulate the feeling of outsiderness. 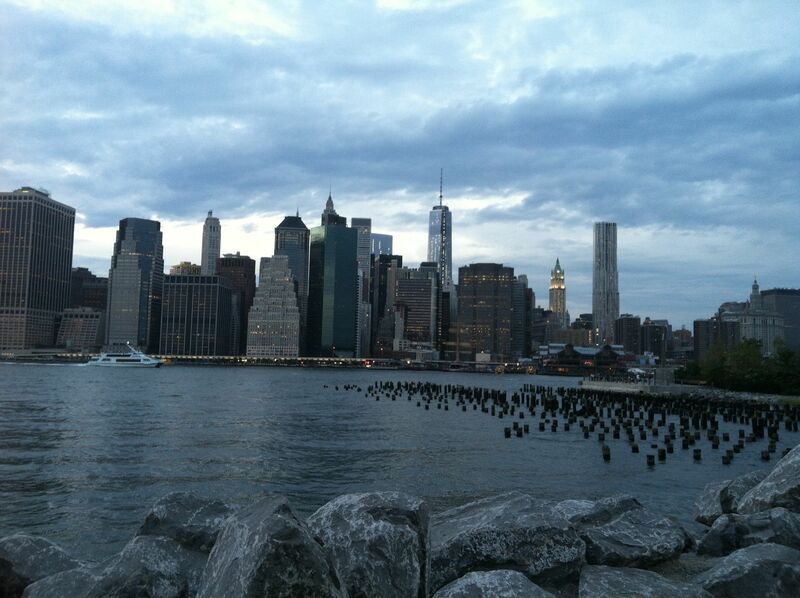 From my home in Brooklyn, the island of Manhattan feels so close and so far away sometimes. Manhattan, City: Up close to the gray. 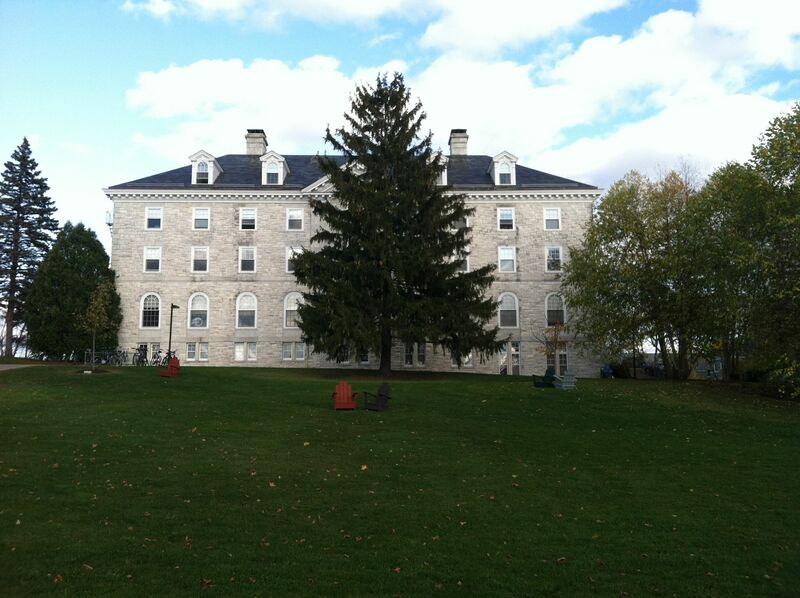 Middlebury, VT: Fall retreat. Repeat, retreat. 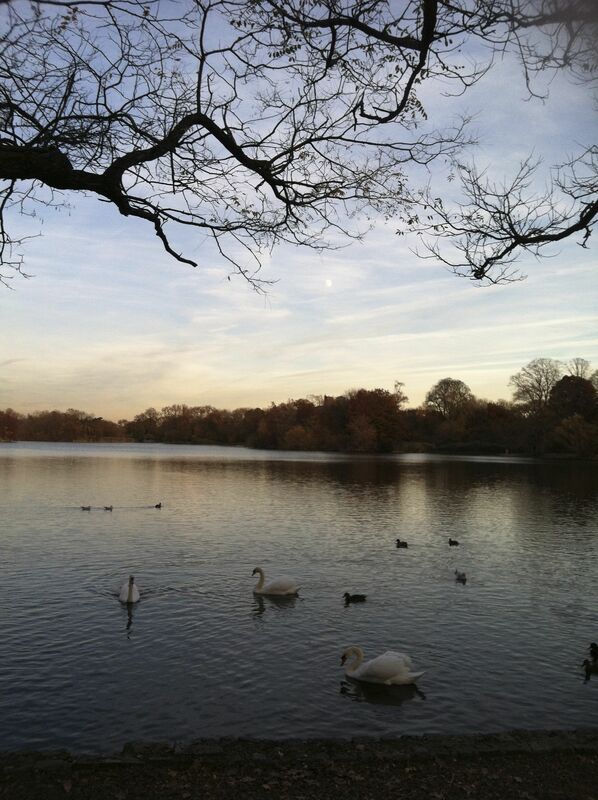 Prospect Park, Fall: This park has been my haven. 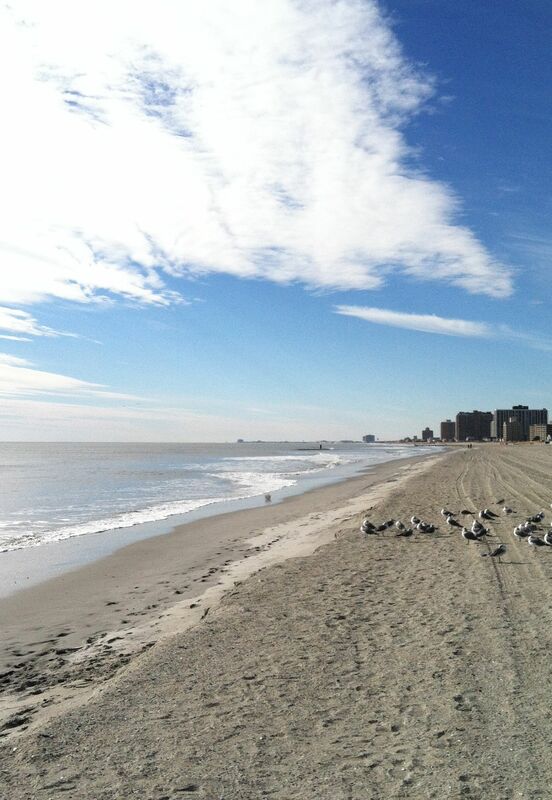 Atlantic City, November: The saddest place on earth (felt like). 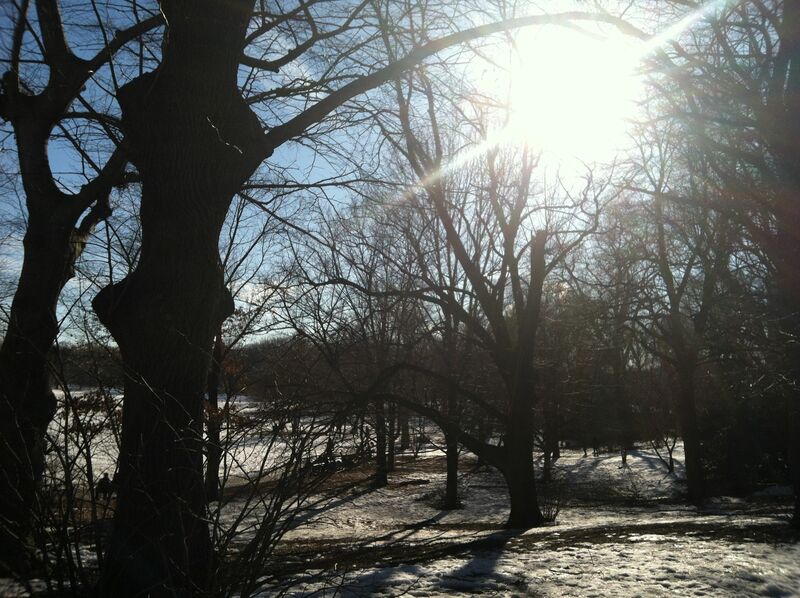 Prospect Park, Winter: A promise of better seasons. 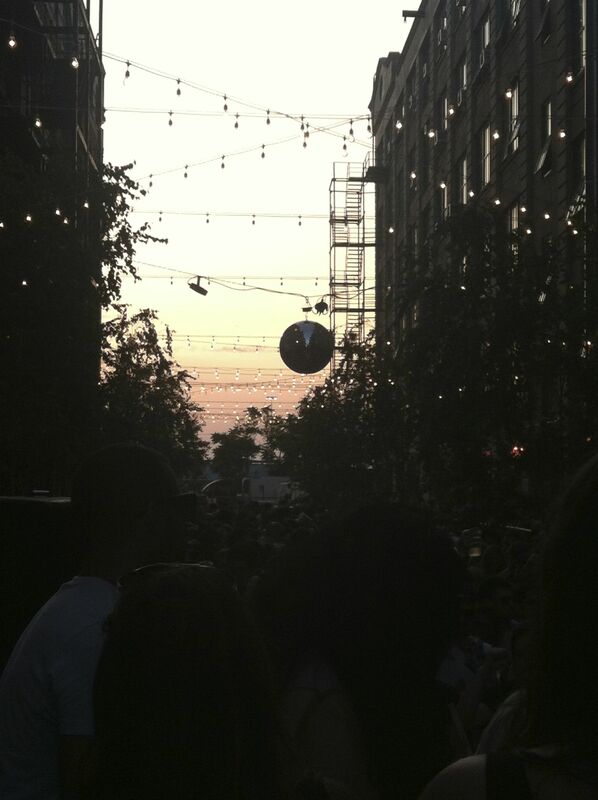 Industry City, Dance Party: Occasional jolts of magic. 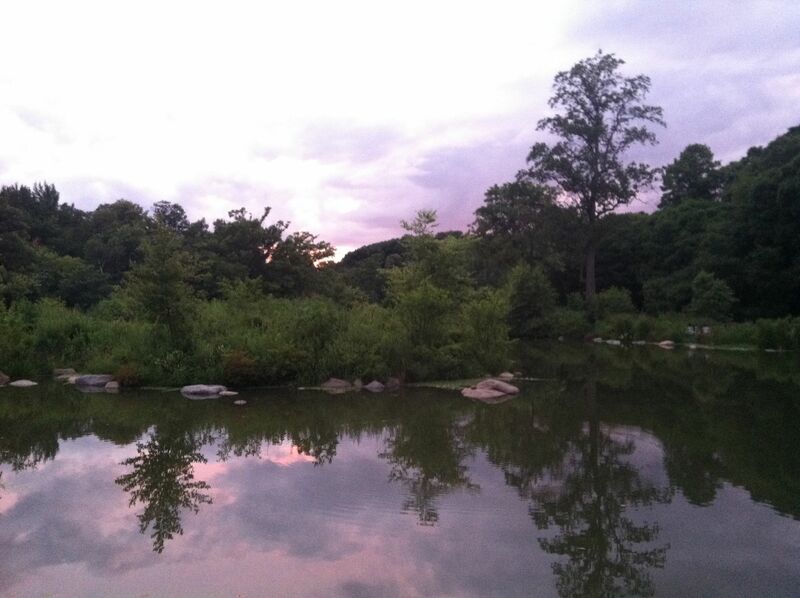 Prospect Park, Summer: Secret beauty in the city. Brooklyn Bridge, Manhattan Bridge in the Distance: Arrival. I wish there was a way to make people understand how you can equally love and hate a city, how every time you think you have it figured out, it pushes you back down. Realizing a dream is a funny thing. When it becomes a reality, it collects all the dust of reality–the heartbreak and disappointments and triumphs you never expected. It gets scratched and chipped and re-molded until you are forced to realize that dreams are meant to be malleable. New York and my dream of it have evolved so much for me in this last year. I think I have too. Thank you, and good luck to you with your NYC triumphs/struggles/overall survival. I hear you. I’m still mostly on the dislike side, but I have to constantly remind myself that I came here for the opportunities, and just because I showed up doesn’t mean suddenly everything gets easier. 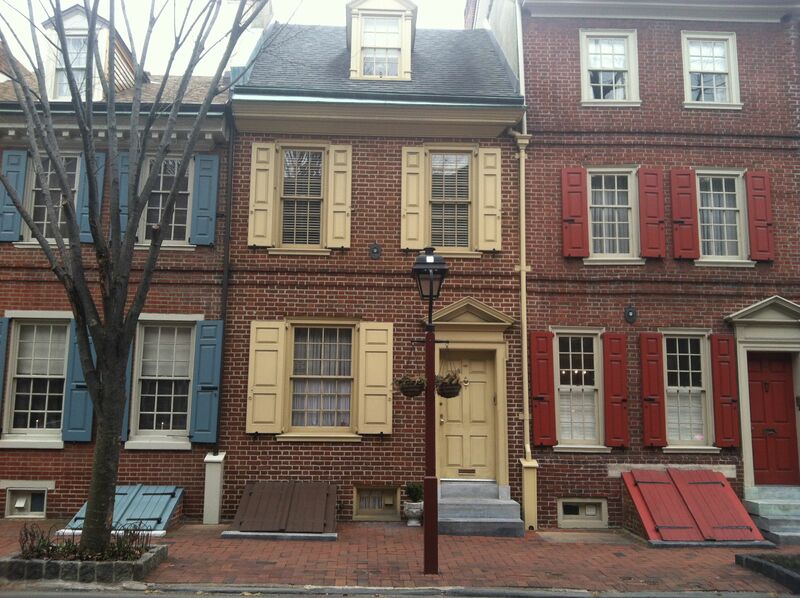 I’ve found you have to work to make the city work for you.